Ms. Leonard joined WindRose Health Investors in 2018. Prior to joining WindRose she was with Aroya Capital, LP, RBC Capital Markets and Carlin Financial Group heading up areas including administrative services, internal operational structure and business integration. 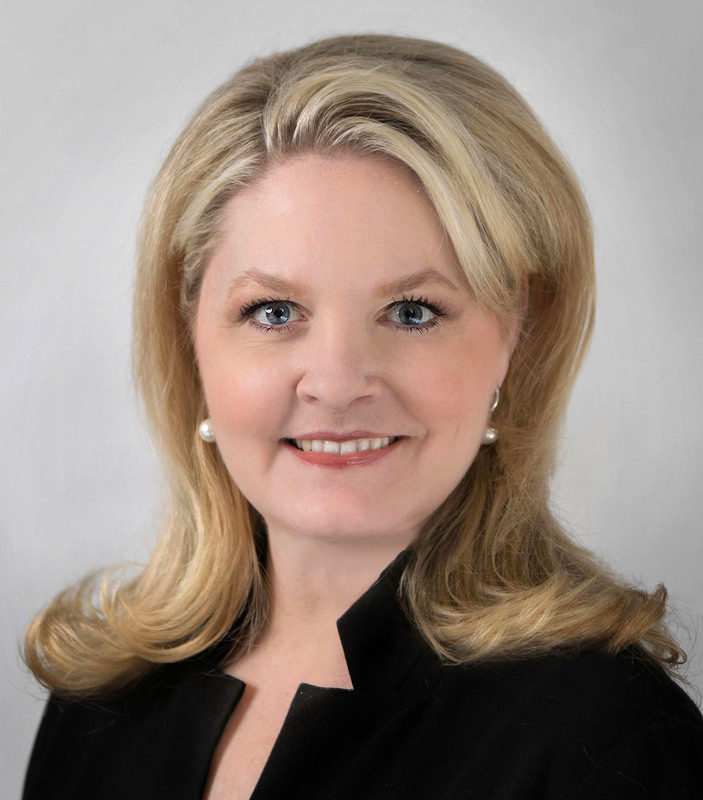 Prior to joining Carlin Financial Group in New York, Ms. Leonard worked for Dain Rauscher in Dallas, Texas. Ms. Leonard received her Master’s Degree from the University of Hartford and her Bachelor’s Degree from the University of North Texas.